Keeping it real and having fun in SecondLife! YaY! 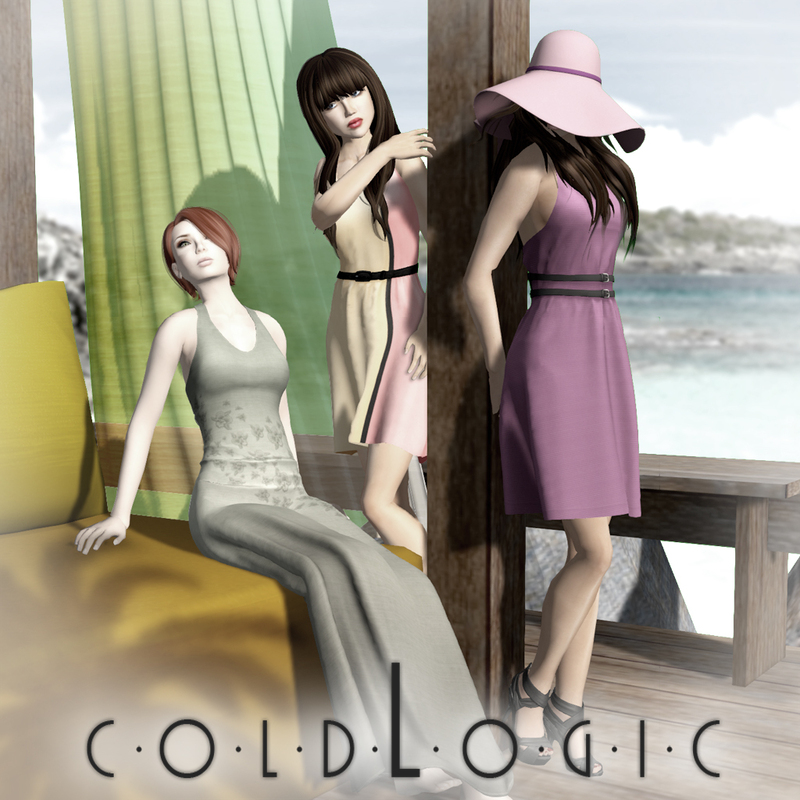 New Release from ColdLogic! Happy Wednesday! The coldLogic team has been hard at work crafting a new set of beautiful dresses that are perfect for the last days of Spring. 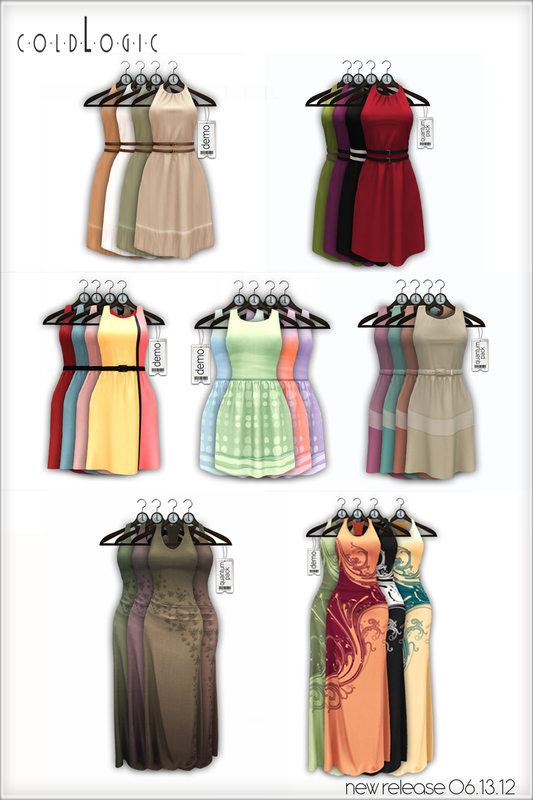 All in all there are seven new dresses, one for each day of the week! You can find these at our usual locations – Marketplace and Mainstore. Poses by SwayLand, set by Trompe Loeil, hat by Maitreya. 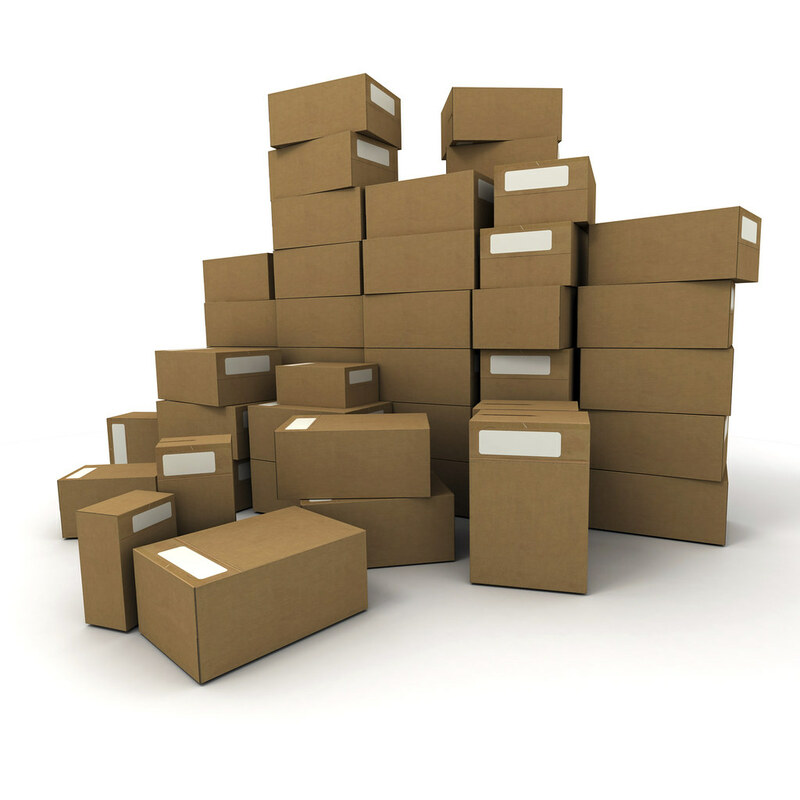 I’ve Moved To A New Address! Striving in bringing you the best of the best in Whore wear. thing that wants to come out, show off what her momma gave her. Yet still show some class in doing it. Why would we do something like this you ask. why not bring the naughty out and have a little fun. Come if you dare to be the bad girl who is deep within. 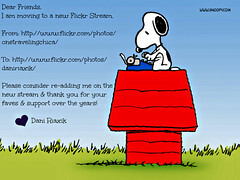 owner of AMERICAN BAZAAR fashion store,Fashion bloggers & designers group & Fashion Freaks group. Hello All, Happy Monday & Presidents Day! and show off my great jacket “I am Fire” from this rounds Perfect Wardrobe. “A Song of Fire & Ice” you will understand the names right off. The details of the jacket are incredible, from the pocket snaps, to the rich, vibrant colors. All that and it fits perfectly on most shapes. Trust me I tried a few before giving this the thumbs up sign. I would love to see more colors in this and at 90L you can’t beat that with a stick. So get over to Perfect Wardrobe and grab your Ice & Fire jacket! “Stop eating so many sweets Dani you’ll get fat” he says looking at me with those piercing eyes. I popped another sugary and yummfuckinglicious frosted cookie in to mouth glaring back at him with a mocked smirk upon my pouty frosting covered lips. I grew light-headed suddenly, my vertigo kicking in at the most inopportune time to kick in, knowing that I was about to faint; but needing to win this one small victory…..my lashes lowered almost….coyly. Quickly I scanned the layout of the table and made a decision to gracefully yet dramatically fall upon it……yes like a Boss. I was down but not defeated and hello there was another yummy cupcake close to my mouth screaming to be devoured on my sweet, luscious lips. I reached out a well manicure hand with Izzie’s Classic Nails and grabbed a decadent morsel. Popping it into my mouth and munching while he looked on shaking his head at me ……pfft proved my point at least. I break the bank with new purchases. available at this rounds The Dressing Room! …..yes it’s a chillaxin kinda day! Location: Pictures taken @ the Pixel Bean! Shay & the SL Shopping Gang!